With more than a decade in the financial services industry, Emmett enjoys connecting people’s finances to their life goals. His analytical approach to financial planning aids clients in understanding their options and feeling confident with their decision making. 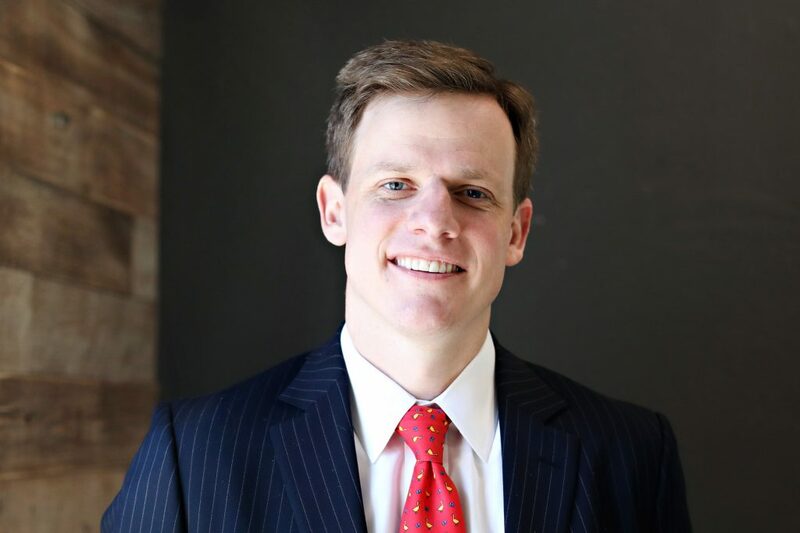 Emmett enjoys partnering with clients through a step-by-step, foundational approach to a customized and dynamic financial plan that are aligned with his clients’ goals. Prior to joining Hamilton Capital in 2013, Emmett gained valuable banking experience at J.P. Morgan Chase. Exposure to the banking industry fostered a strong desire to advise clients in a fiduciary, fee-only financial planning capacity. Emmett is a CERTIFIED FINANCIAL PLANNER™ professional and is a member of the Financial Planning Association. Aside from his career, Emmett is passionate about the game of golf and the many great relationships formed over the sport. During my time in corporate banking, clients were represented only by a number on a spreadsheet. That’s why the most rewarding part of my career at Hamilton Capital is the opportunity to directly impact clients by getting to know them and helping them reach their financial goals. Creating customized plans that align with these goals, along with providing ongoing guidance creates avenues for success. What truly inspires me is celebrating the financial progress of a client as they continue to build on their achievements.